Do you need to own your family home with comprehensive support? With a TD Canada Trust Mortgage, you can do this while enjoying other benefits. Continue reading to get more information on how to order a TD Canada Trust Mortgage. As one of the country’s leading banks TD Bank offers different financial services, including mortgages. Aside from providing loans for homebuyers, it also offers refinancing service for your home. Do you still need to know more about TD Canada Trust Mortgage before requesting one? Here are some of the advantages and perks the bank offers. TD Bank operates a website with advanced features that guide borrowers to secure a mortgage quickly. Its website is equipped with a mortgage calculator and other digital tools to help aspiring homeowners find out their monthly or yearly payments and interest. The bank also provides in-depth assistance and education about mortgages to first-time home buyers. With this feature, you will never get confused and lost in the complicated process of getting a mortgage. And when you have decided to avail a mortgage, you can request a bank representative for an appointment at your place. Are you excited to buy a new home through a TD Canada Trust Mortgage? Before you do so, you need to understand the application process first and ready your requirements. 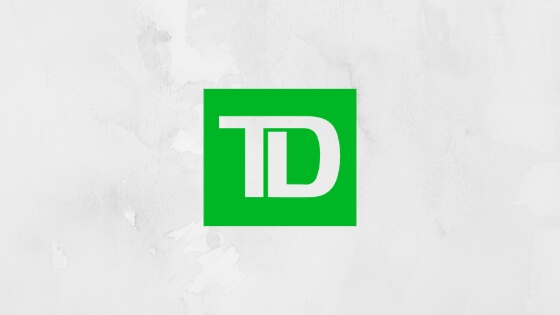 To apply for a TD Canada Trust Mortgage, you should first know whether you are qualified for a mortgage by filling out the bank’s pre-approval form on their website. The bank will review your pre-approval application form, and will then notify you if you are eligible for the mortgage. You can proceed with your application by setting up an appointment with one of the bank’s representative. During your meeting, the bank requires you to show a proof of identity indicating you are a Canadian resident. You also need to present documents that will confirm your income, as well as your creditworthiness, and employment status. TD Bank may also request other papers such as mortgage statements, loans and lines of credit, personal tax returns, and other documents. To boost the odds getting approved, you need to have an average credit score or higher. You can loan up from $20,000 to £8,999,999, approval of which will be based on your creditworthiness, financial capacity, and other factors. To avail a TD Canada Trust Mortgage, you should also get ready to pay for a least 5% down payment if the property value is lower than $500,000. For homes valued between $500,000 and $999,999, you need to pay at least 5% deposit on the first $500,000 and 10% down on the amount over $500,000. For homes amounting to $1,000,000 or higher, your down payment should be at least 20%. 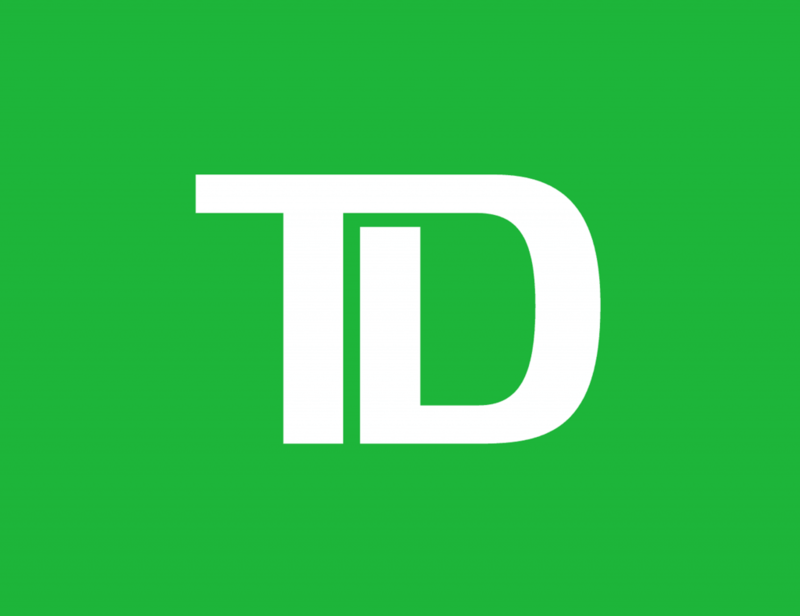 The interest for a TD Canada Trust Mortgage ranges from 3.59% to 6.10%, depending on whether you choose fixed-rate or variable-rate as well as your financial capacity and other factors. Overall, getting a TD Canada Trust Mortgage will bring your dream home into reality with the assistance of experts.